Here at WealthBuilders we’ve spent many years championing SSAS, a unique and flexible pension exclusively for business owners and entrepreneurs. The big win? – it gives you complete control of you financial future and genuine financial freedom for you, your business and your family. 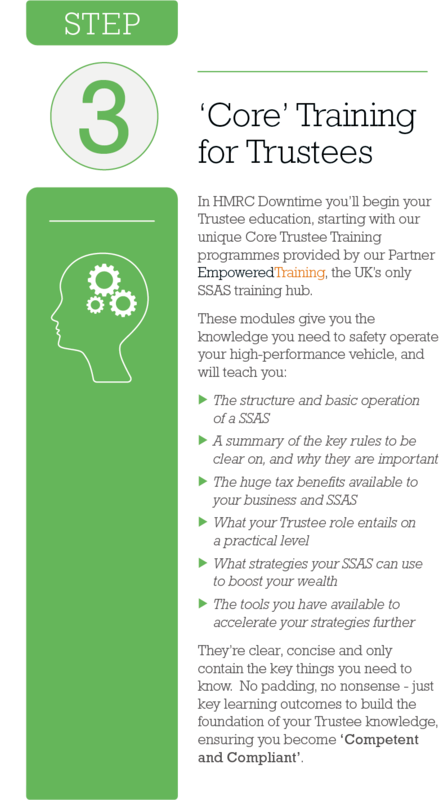 Education is at the core of everything we do, and we’re the SSAS experts – we’ve trained and empowered many hundreds of people and our programmes will boost your financial future, really teaching you how to get the most from your pensions with a SSAS. 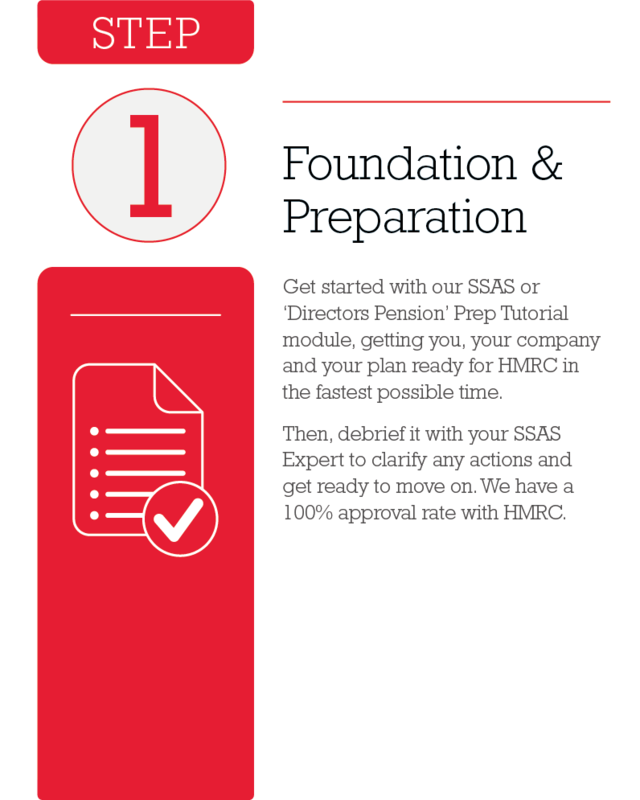 SSAS stands for Small Self Administered Scheme – it’s a type of company pension for small and medium sized businesses. No jargon – just straight talking. Not enough? 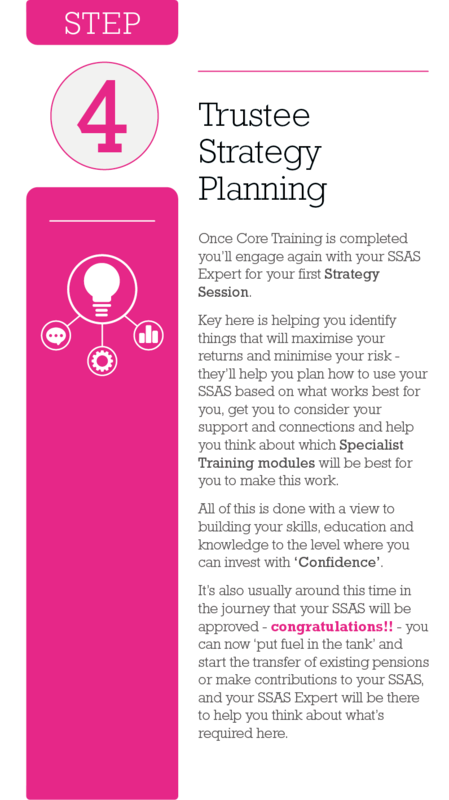 – we know that some people are just all about detail, or even if you’re not you might have some other questions, and so here’s our SSAS FAQ download that answers all of the most common questions about SSAS. Don’t just take our word for it – take a look below at some short videos our clients have posted to talk about their SSAS journey. 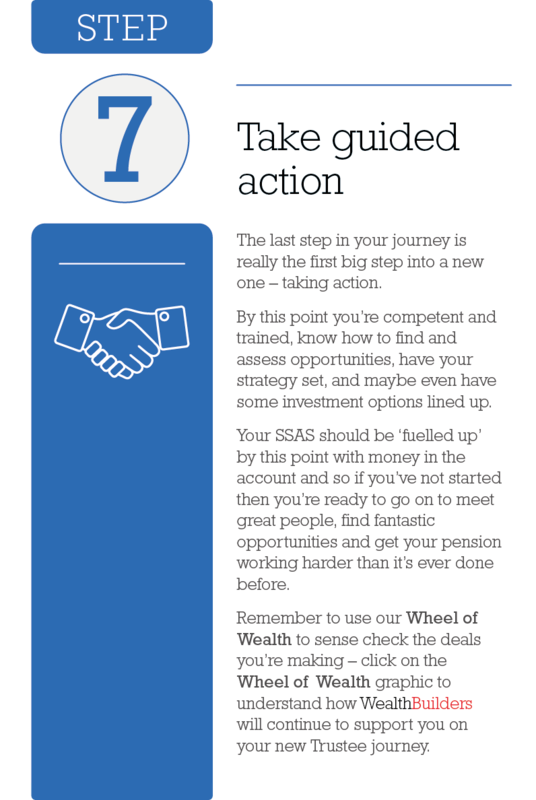 Our 7 Steps to SSAS Programme is unique as it puts you in the driving seat of your own SSAS – in short, it gives you complete control of your own strategy and pension, forever. We just don’t think that it’s right to give control to somebody else that you have no relationship with and who doesn’t share your goals! Of course, with all this possibility comes responsibility and the need for great due diligence to ensure you have the appropriate scheme and can operate it safely with the right guidance – our comprehensive programme will give you that. At the centre of everything we do is education – it’s one of our core principles. 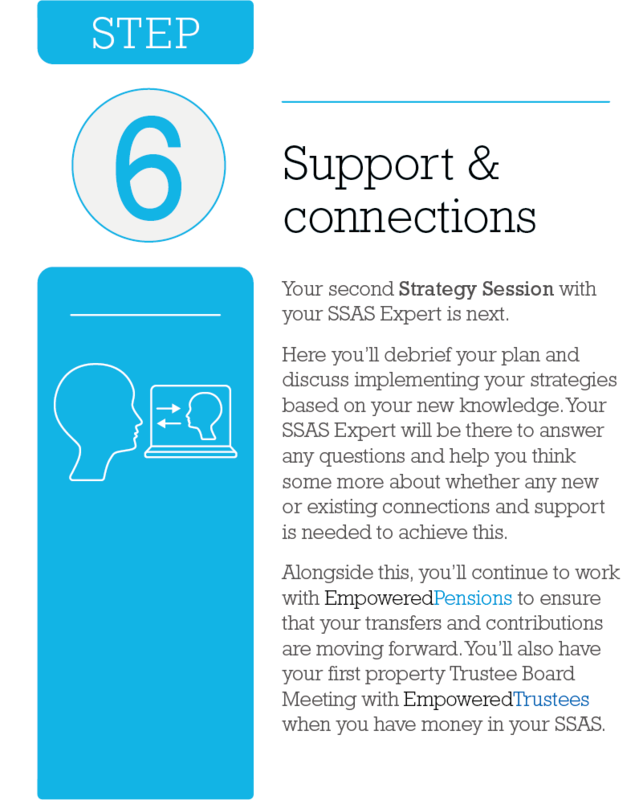 So, to work with us, you must be willing to invest in your education to get SSAS-ready. That shared value is really important to us.  We work with selected other companies which have the WealthBuilders seal of approval to help guide you through the SSAS journey – that means free access, free programmes and many other big wins. Learn more about approved partners in Our Partners. Can I Have a SSAS? 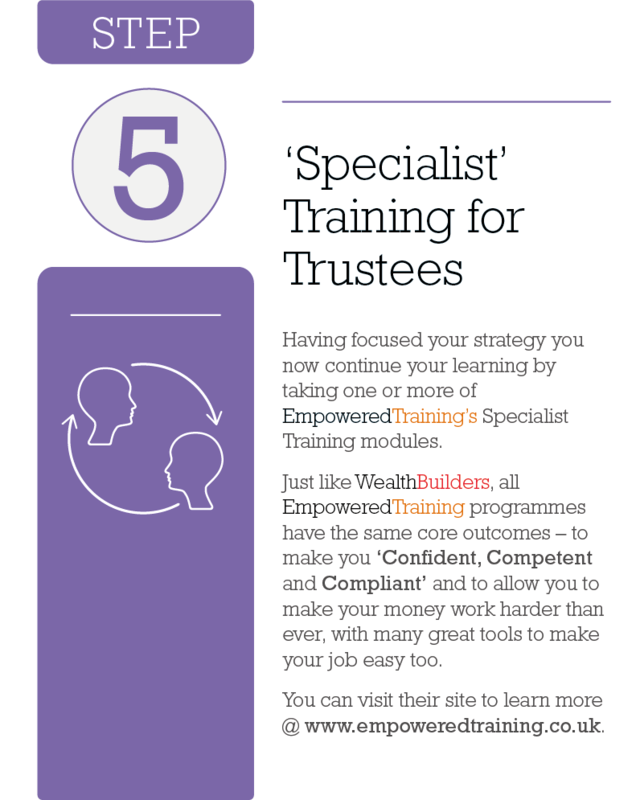 We’ve created a simple checklist – if you can tick off these points then we can help you. Four big ticks? Fantastic – get in touch and one of our SSAS experts can discuss how we can guide you through the next bit step in financial freedom. 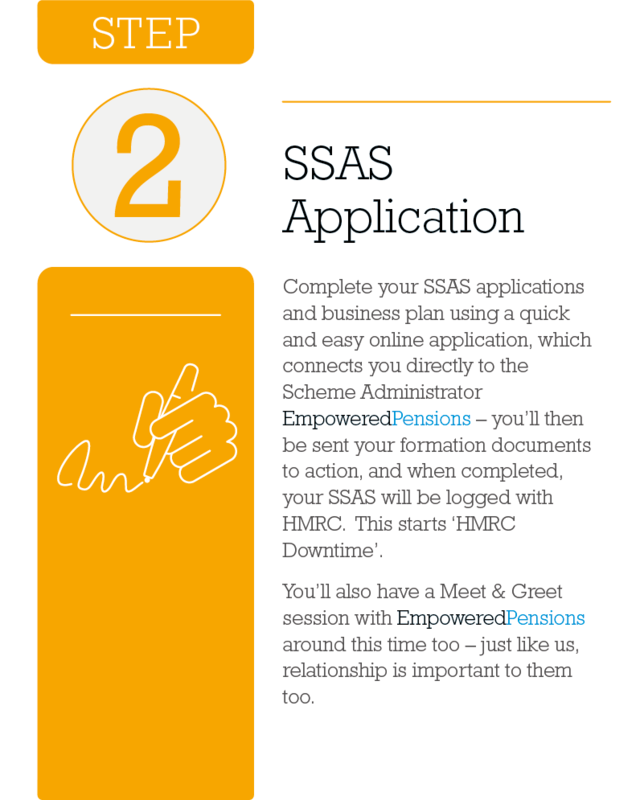 If you can’t tick all of these, or only have pension schemes from the list above then you’re not quite ready – but we can still help you take action to get ready for the future, including being part of our “SSAS Simulator”. Engage with us by either calling on 01342 871210 or fill out the contact form on the right. Once we have received this, we’ll contact you to explore whether you are the perfect candidate for a SSAS.